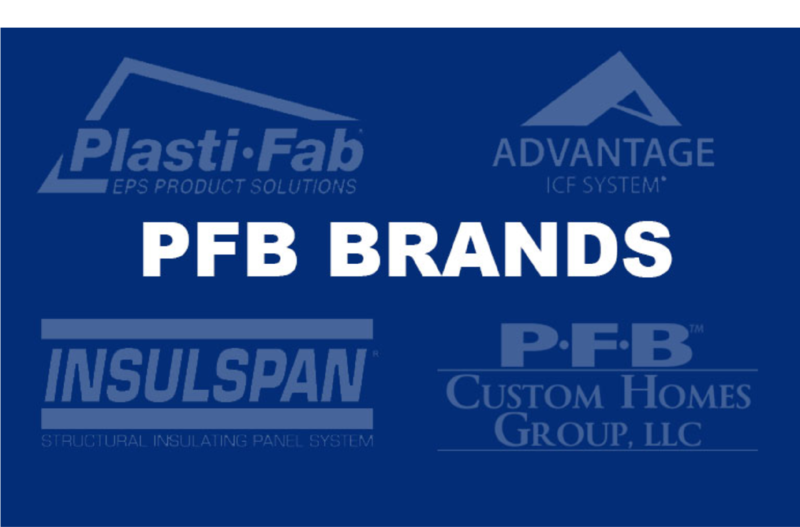 PFB manufactures innovative, high-quality insulating building products and technologies that, when used as components of a building envelope, enable residential and commercial structures to be highly energy-efficient. We are also experts in geotechnical application of our products. Our core competency is our expertise in expanded polystyrene foams (EPS). 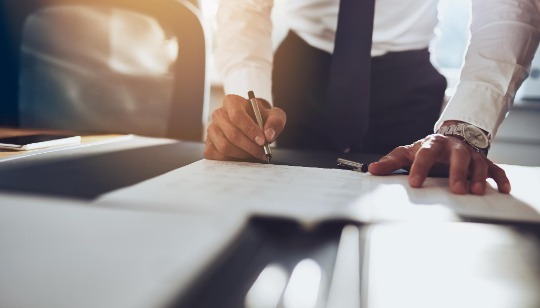 We are the only vertically integrated EPS company in North America; which as a consequence, provides us with technical expertise positioning us in a unique leadership position in the EPS industry. 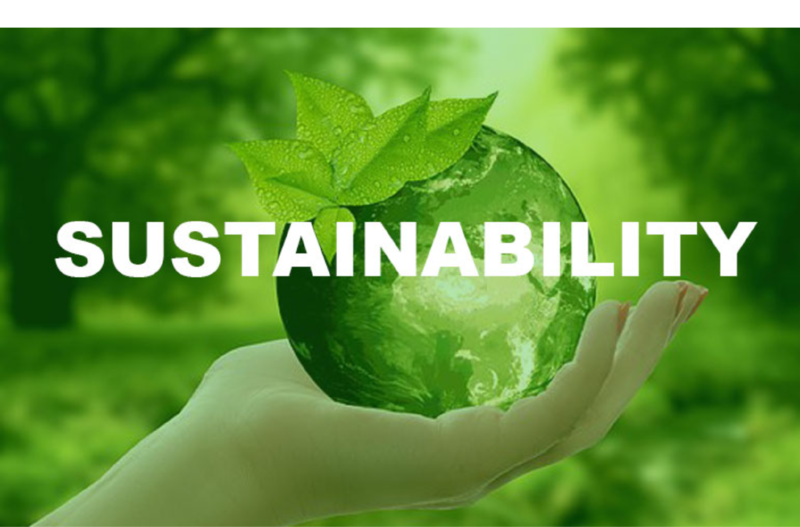 Our corporate culture is rooted in sustainable development. It is our policy to set goals, to measure our continuous improvement, and to transparently report our progress to our stakeholders. 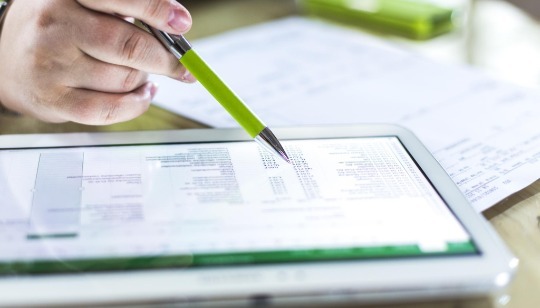 We measure performance on the basis of economic, environmental and social factors and report annually through the publication of the PFB Annual Report and report continuously through our PFB Sustainability website. Our insulating products are enabling building envelope technologies that support Net Near Zero Energy (NZE), Leadership in Energy and Environmental Design (LEED™) certification and Built Green programs. We are proud of the many awards our people and our products have received for technical expertise, quality and the high levels of service all our brands promise to stakeholders. 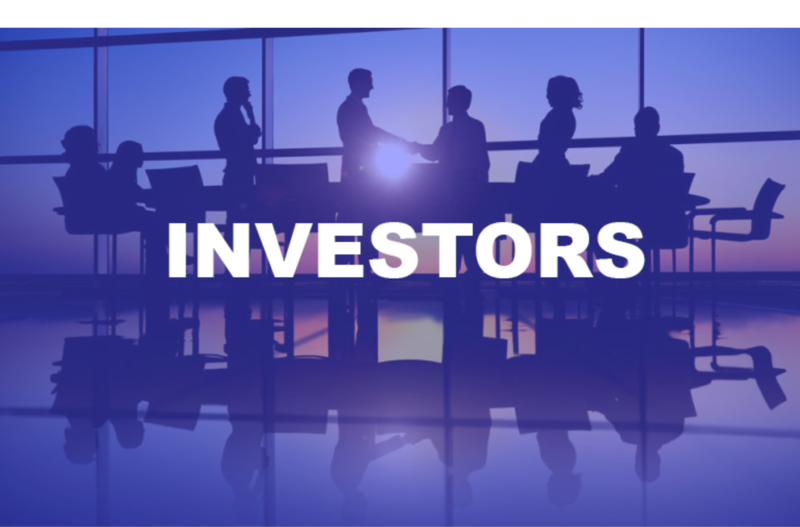 Click here for our Latest News..
PFB Corporation trades on the Toronto Stock Exchange under the ticker symbol PFB. Suite 300, 2891 Sunridge Way, NE. 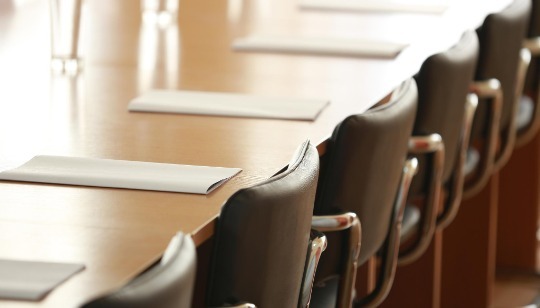 PFB Corporation's Annual General Meeting was held on May 10 at the offices of the Corporation. 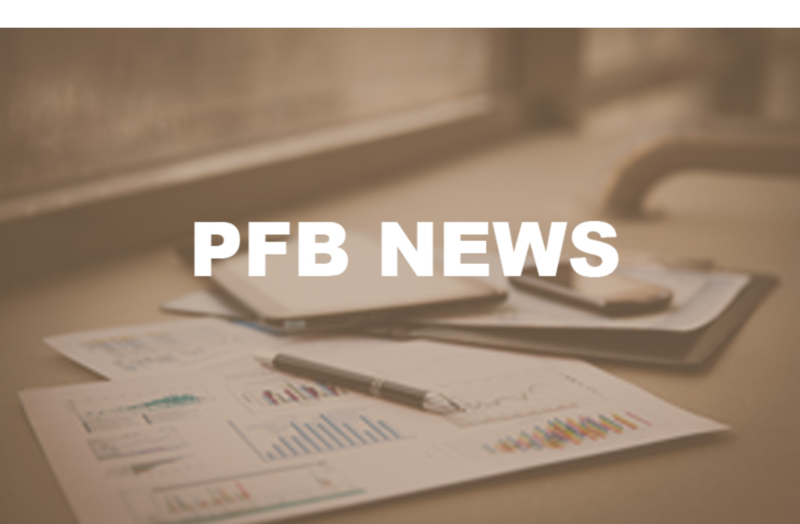 The Board of Directors of PFB Corporation at a regular meeting today announces the appointment of Robert Graham to Chief Executive Officer effective March 8, 2018. 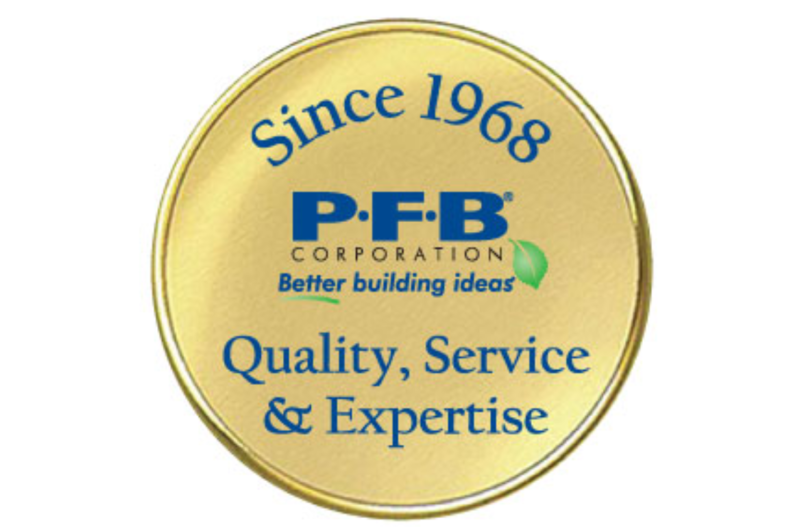 Download the 2017 Annual Report for financial information on PFB Corporation.